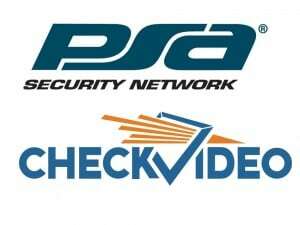 The PSA Security Network announced on December 3, 2014 an agreement to formally partner with CheckVideo as an approved technology provider to its member integrators. 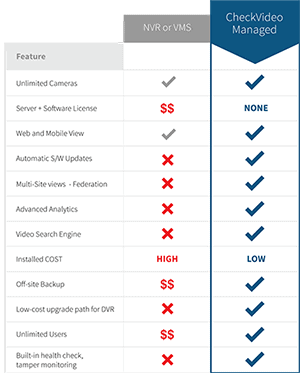 This PSA endorsement will enable their members to specify CheckVideo into opportunities which require advanced video analytics functionality, reliable Cloud-based backup and retrieval of relevant clips, advanced video search and seamless integration with automation software used by third-party monitoring providers. In return, PSA integrators will also benefit from the relationship. They will be receiving the most competitive margin (i.e. best price), customer service priority escalation and an advance replacement program for warranted items, among other advantages. Please click HERE for more information about the PSA Security Network.